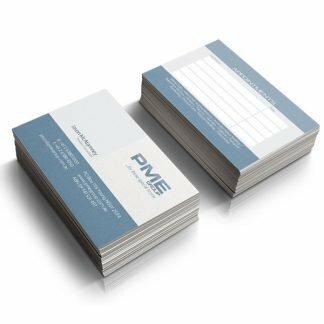 Durable and nice plastic cards. 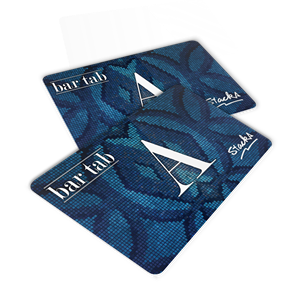 Get Plastic cards for added durability! 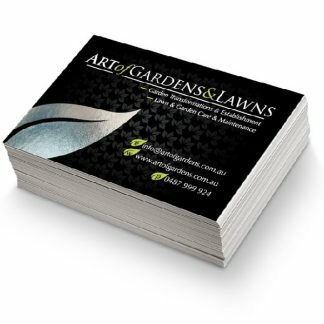 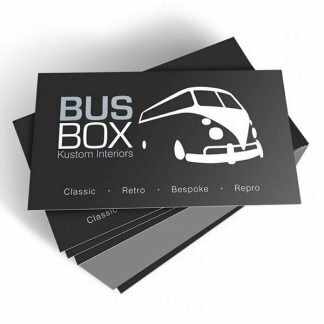 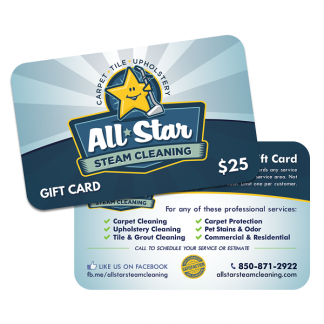 This is a great choice for business cards, loyalty cards, club memberships, in fact, any promotional cards! 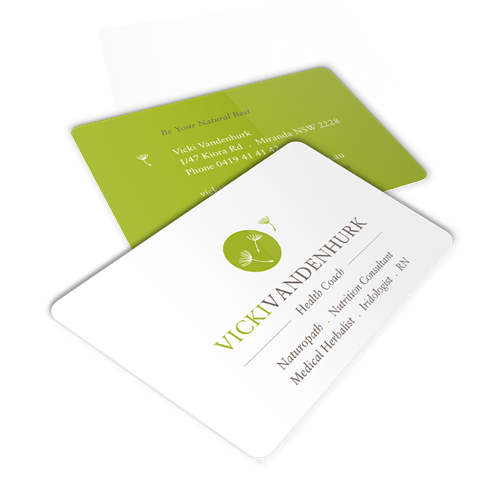 Plastic cards printed CMYK double sided. 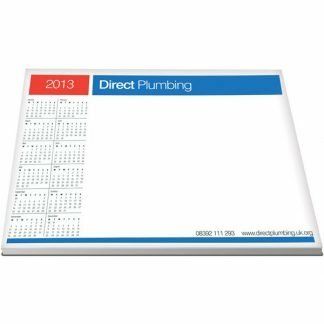 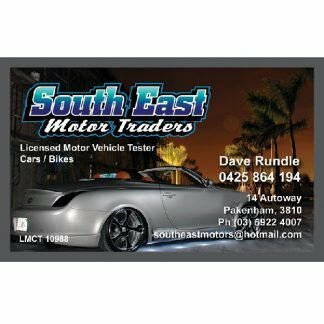 Please get a custom quote for any customised plastic cards.